Come, join us, pray with us, discern with us, explore nature, eat, walk, be in community. 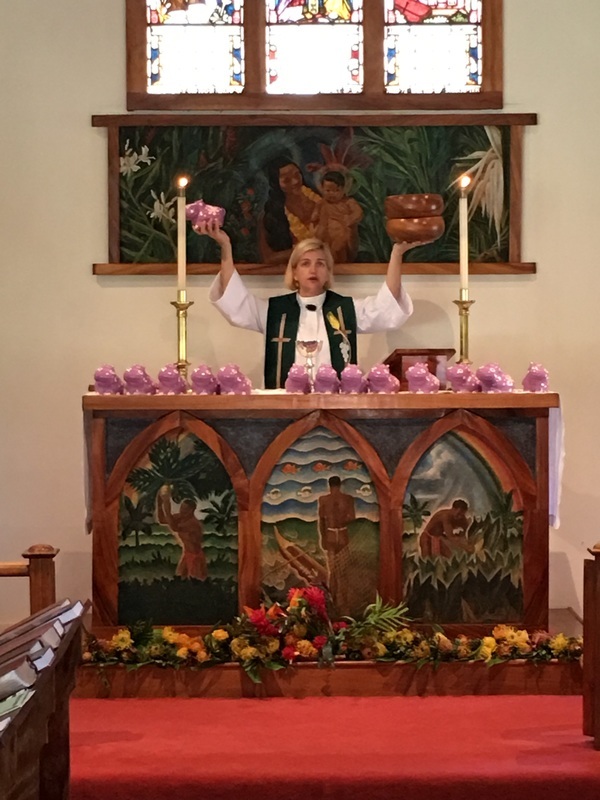 A Cup of Cold Water Runs. 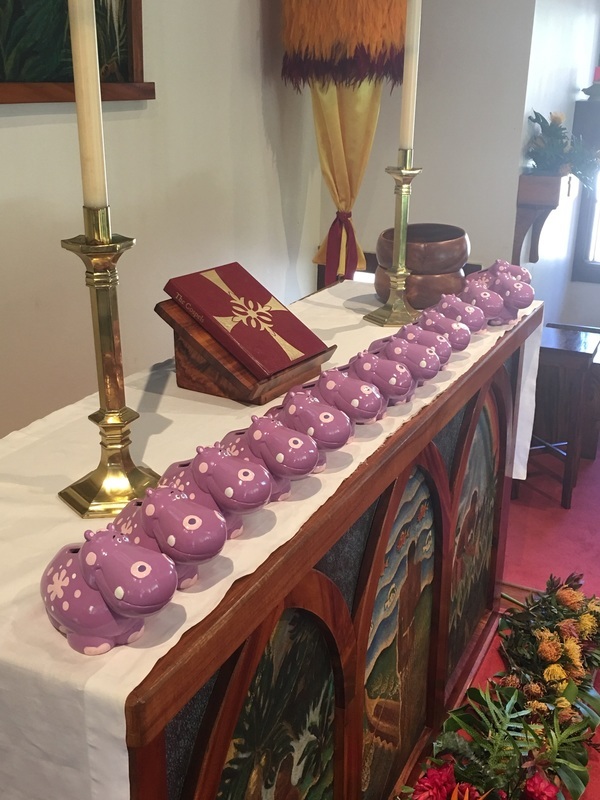 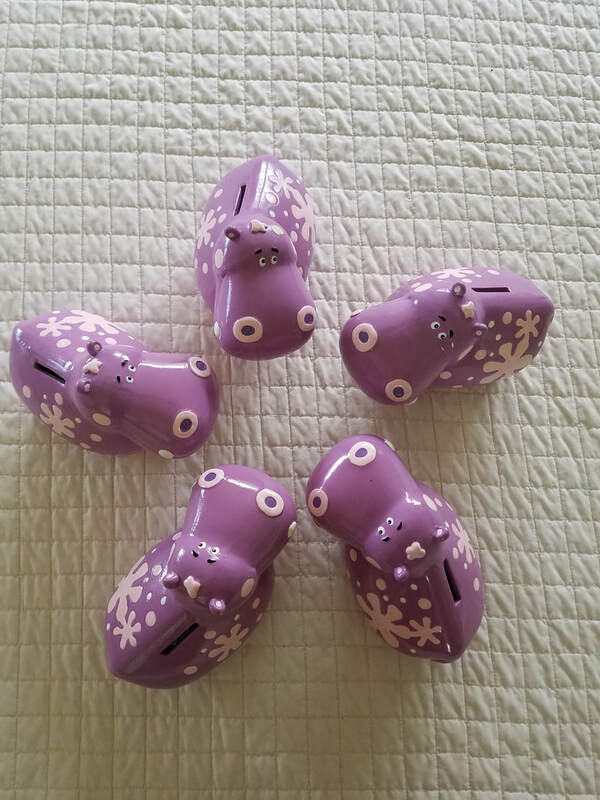 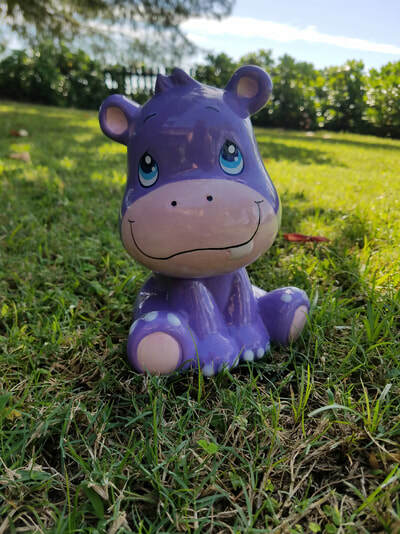 It is funded through Change for the Soul – which is where parishioners adopt a Purple HIPPO and return it monthly filled with loose change or cash. 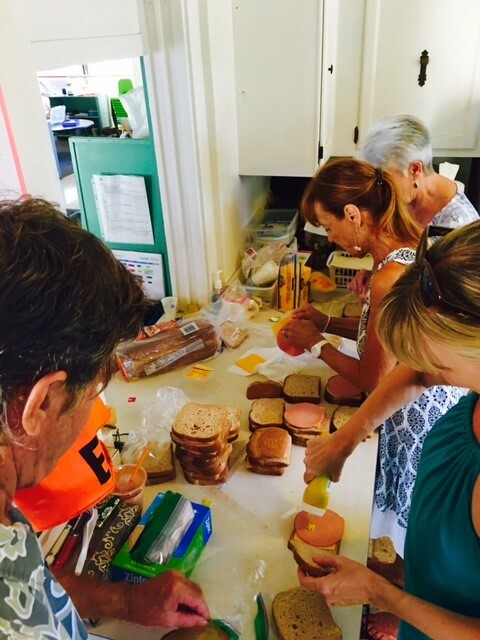 All of the Change for the Soul collected is used for purchasing bread and filler for sandwiches. This ministry has been well received by the recipients. 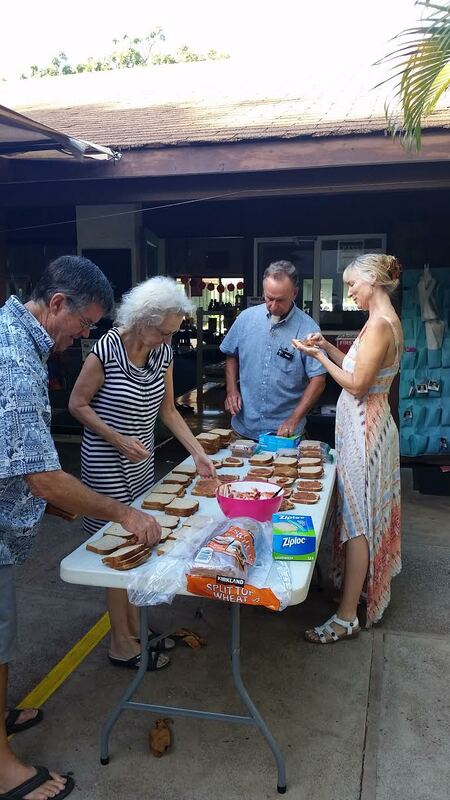 Joy fills the hearts and minds not just their stomachs. All are invited to come be part of our Team Outreach Ohana.